LG announced the Watch Urbane on February 15, but only had a handful of press images and specs at that point. 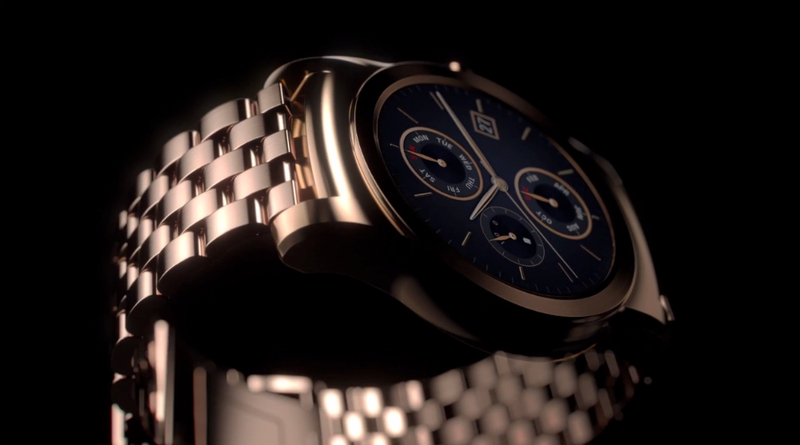 This morning, the company released an official product trailer, detailing the watch as a whole, and even I have to say, it looks pretty luxurious. The trailer is very artsy, showing off the watch’s different watch faces and a few straps you can add. From what the video shows, we have metal, leather, some type of alligator-like strap, and nylon. While watching, you do get the sense that this watch is quite pretty, and will undoubtedly come with a price tag to reflect this. Although, LG has still given us nothing in terms of availability or pricing. MWC is right around the corner. Should we expect something then? Most likely.